Situated on a 260-acre campus, Collier High School offers a specialized educational opportunity for about 150 students. Students come to Collier having had difficulty adapting to public schools due to emotional or psychological difficulties such as depression, anxiety, or behavioral issues. They are guided to reach their full potential and thrive due to a high staff-to-student ratio, a vibrant academic program, and comprehensive personal counseling program. There are 3-4 GSVs at Collier High School. GSVs at Collier are invited to use their unique gifts and talents to choose which way to best serve at this placement. Options include, but are not limited to teaching, tutoring, running sports/extracurricular groups, facilitating arts/theater/music events, youth counseling, curriculum development, clerical assistance, and ropes course instruction. 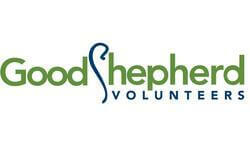 Good Shepherd Volunteers offers ongoing support and formation opportunities throughout the time of service. While GSV does offer a broad range of support, it is up to each volunteer to take the initiative to utilize these supports as fully as they wish. GSV provides each volunteer with housing, health insurance, transportation, a monthly living stipend, relocation reimbursement upon completion, retreats, workshops, site supervision, community support people, staff support, and spiritual direction (optional). We will share your profile and application with Good Shepherd Volunteers. 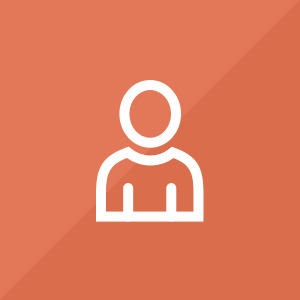 Before we can tell Good Shepherd Volunteers to look at your profile and review your application, we need a few more details about you.